With indoor and outside events to see the show provides visitor with a wider variety of entertainment. Both, an attraction for caravans and motorhomes dealers. To present both new and used at one great venue. The whole event revolves around a broad range of motorhome and caravan accessories. There are many good side stands with some good retro fit accessories available. On display, new and used motorhome models for sale. 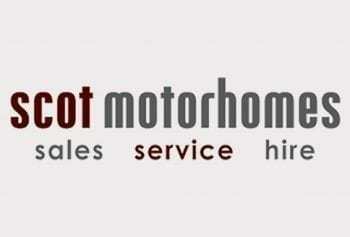 There is always a good attendance of motorhome dealers. 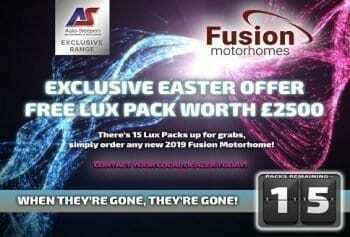 This really does provide a huge selection of motorhome accessories. 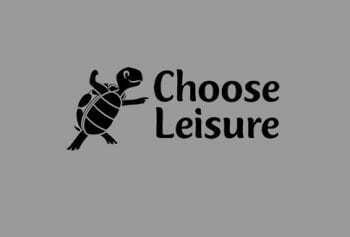 Not to mention other hobby related stores. With so much daytime entertainment. There is themed entertainment as well with line-dancing classes and even prizes for the best dressed westerner! Ye har! Everyone attending this event, has to take a look at the dress people are wareing. Basically, this is a cowboy and cowgirls weekend away! This is one of the largest annual country and western festivals. It really is a matter who is the quickest to the draw! 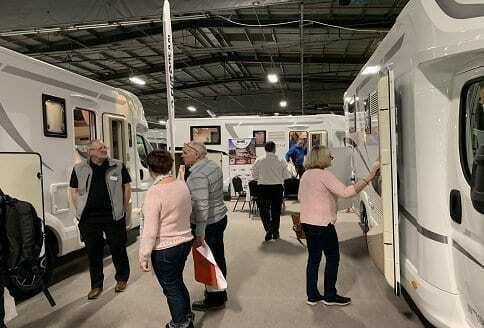 The show attracts over 3,000 motorhomes, caravans, campervans. As well as a lot of campers in tents for the weekend. There is at times, none stop music on the wild west theme.